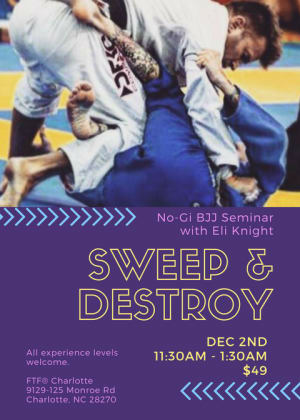 Eli Knight No-Gi BJJ Seminar Saturday December 2nd! Join us for the last seminar of the year! 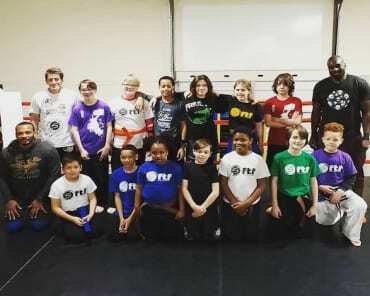 Jiu-jitsu black belt, Eli Knight, will be at FTF® Charlotte on December 2nd for this fantastic training opportunity! 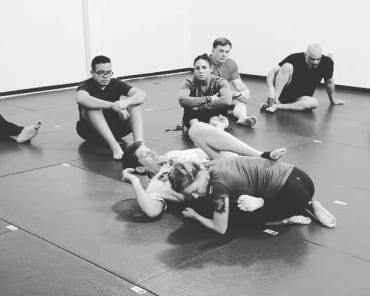 Whether you train for sport or for self-defense, this seminar is for you! 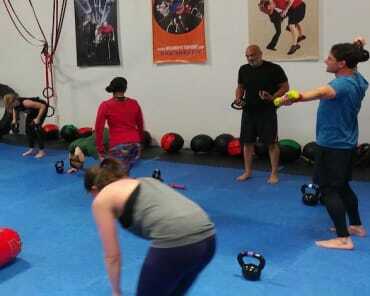 All experience levels are welcome. Ages 14+.